ETI is an Italian company that since 1979 designs, manufactures and sells Professional Hairdryers, tools and accessories for hairdressers all over the world. 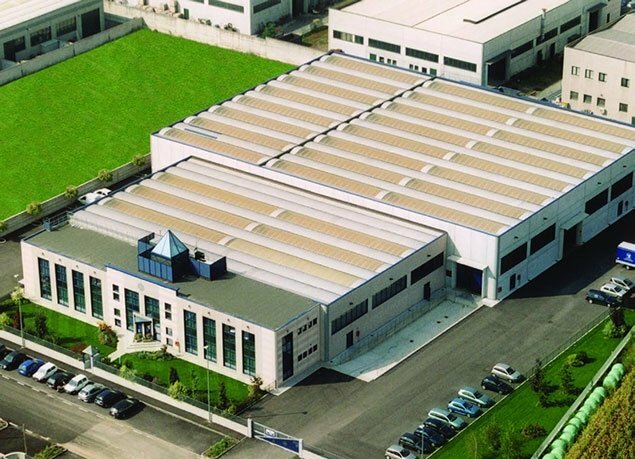 With an entirely Italian production, today ETI is the only European company that independently produces 75% of professional hair dryer components and accessories for Hair Styling. At ETI, we believe in: quality as a culture; in the Italian hands, capable and wise; in creating and innovating products designed on listening and realized in the concrete; in the controlled internal production of all the key components of the product; in not giving in to easy compromises of economy; in selling our products at the right value of money; in not delegating our or your name to third parties who proclaim qualities they do not have. We have an important past, we believe in the present with a positive vision of the future. We are a company that believes and does what it says, this is our added value. investing in young and innovative figures. Born as an electro technical company, ETI quickly established itself thanks to an innovative, technological and quality production. ETI stands out as the national leader of private labeling, collaborating with the most famous brands of the period. Since 1993 it creates innovative products, maintaining the safety and high technology requirements required by the professional market. The first transparent professional hair dryer is presented in world premiere, an idea that immediately met the favor of stylists and that was soon replicated for other devices. Over the years ETI has evolved and has become autonomous as an integrated company, acquiring greater production power thanks to the creation of departments for the design, molding and production of products. ETI carefully selects the materials to be used, paying attention to their ecological compatibility, all to offer increasingly powerful and lightweight appliances, in sophisticated shapes and colors and with a well recognizable Italian style.